 Quality products to ensure your animals thrive. Treats, food, and toys to keep your pets happy and healthy. FOLLOW US ON FACEBOOK AND SAVE! Find the latest deals, discounts, and promotions on our Facebook page! We make it easy to save big on your favorite brands – check back often for new information from Oregon Farm Center. Sign up now to get news on savings, deals, giveaways, contests and more delivered right to your inbox! Oregon Farm Center, Inc. began in 1984 as a family owned and operated business, and it remains that way today. 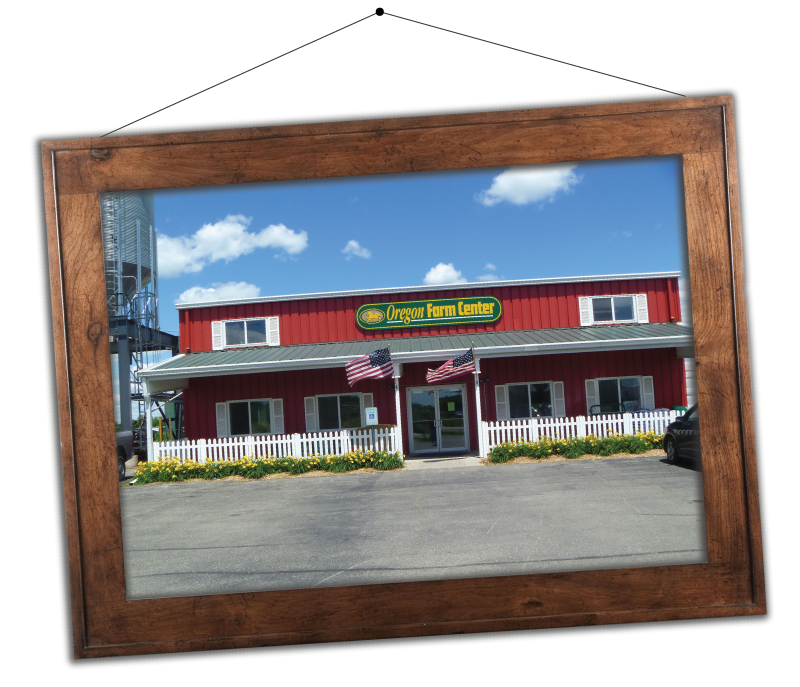 Oregon Farm Center offers a wide variety of products and services including Bird Seed, Chicken Feed, Pig Feed, Pet Food, Pet Toys/Products, Horse Feed, Lawn Fertilizer, and Lawn Seed along with many other pet and agricultural related items. Custom formulated and bagged livestock feeds and fertilizers; you ask, we’ll make it. Our certified staff members can provide both fertilizer and pesticide spraying for your farm and yard. Stop in and take a look. You’ll at least leave with some free caramels! Located just a quarter mile East of Oregon at 4636 State Road 138, the retail store and grain elevator can be seen directly from Highway 14. Or if you have questions give us a call or email us at OregonFarmCenter@gmail.com.